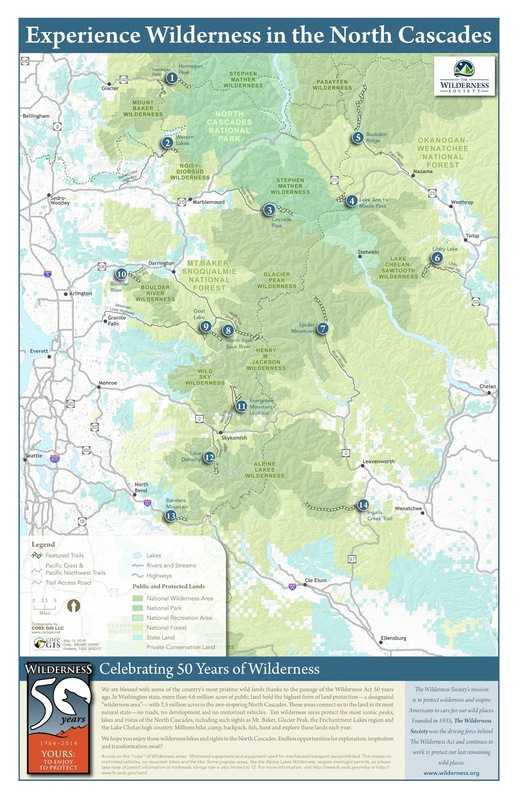 I completed this map at the end of May for The Wilderness Society. 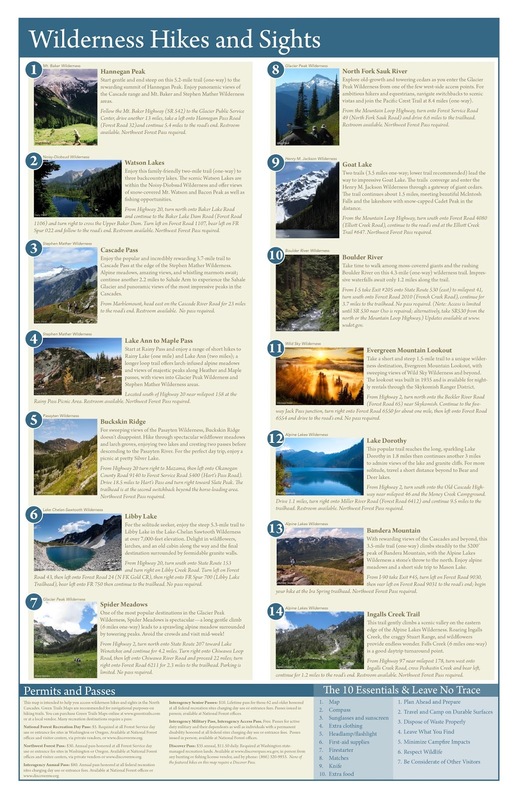 The map highlights 14 easily accessible hikes in the Wilderness Areas in the North Cascades. The reverse side features photos and a brief description of each hike, along with driving directions. 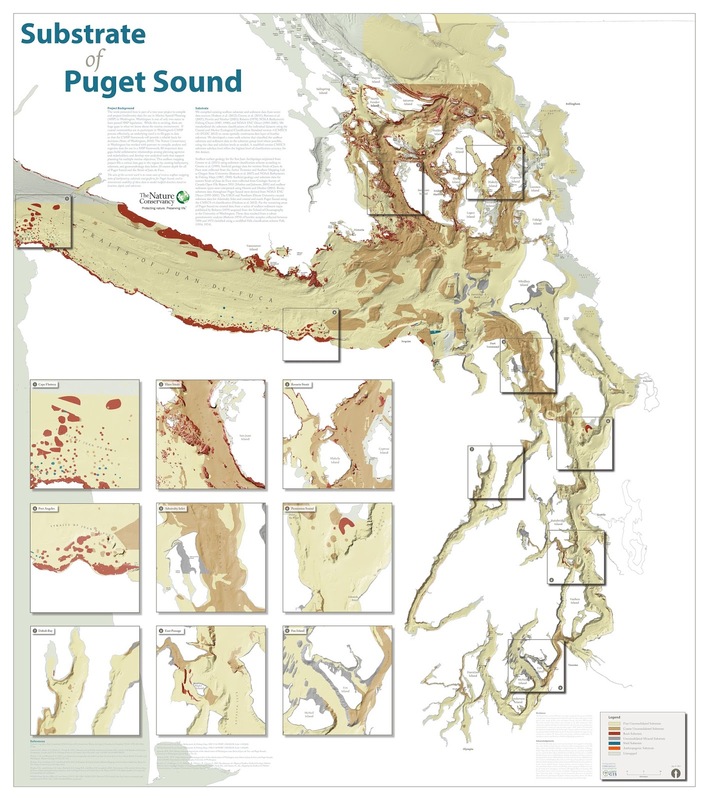 We are extremely honored to have our map, Substrate of Puget Sound, included in the forthcoming NACIS Atlas of Design. The previous edition was full of innovative and inspiring cartographic compositions, and I'm sure this edition will be too. You can pre-order your very own copy here.